Once again this is on my phone so please forgive the awful quality. I just thought I'd give you guys a bit of an update about what's going on. So I'm still in hospital and still on a high dependancy ward. I'm being pumped full of antibiotics to try and fight the infection I have which has been discovered to have all stemmed from the allergic reaction I had from my dressings and the chloroprep that I usually use on the line site, or used to use I should say. I'm still not eating a lot but its picking up a little. I'm now retaining water so I've been put on water tablets which will hopefully fix that whilst also getting my potassium up as well. I'm taking the most disgusting potassium drink! I really can't describe into words how foul it is but it is the only option bar eating about 10 million bananas which I couldn't even if I was well enough to lol. A massive thank you to everyone who has wished me well it means so much and I promise to be fighting fit soon. Wishing you a fast recovery! 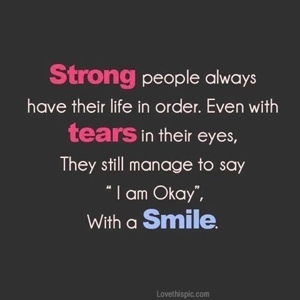 You seem like a really strong person so I'm sure you will bounce back quickly! Sending you lots of good thoughts today, Stacie!